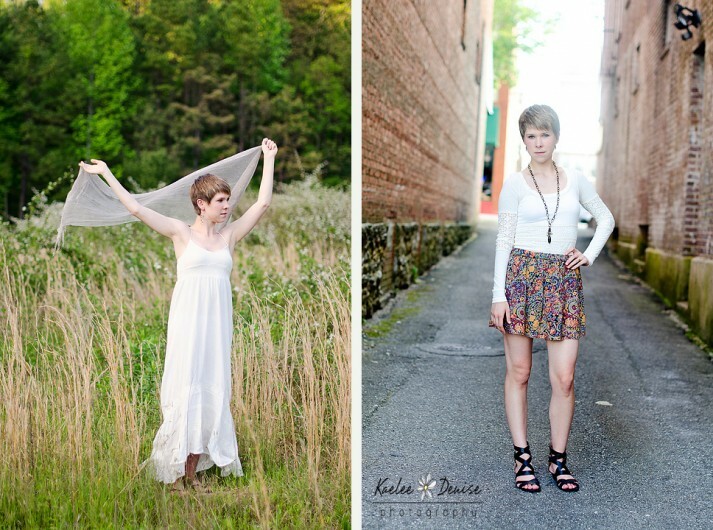 Do you have what it takes to be a senior rep for Kaelee Denise Photography?!? 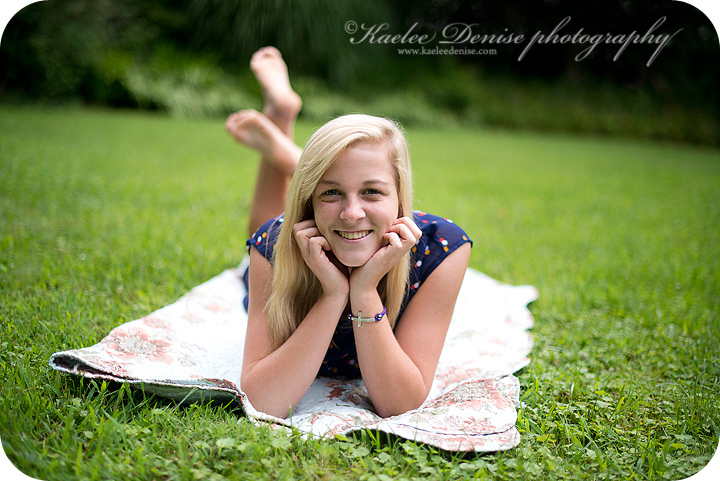 The deadline to fill out an application is March 5th! 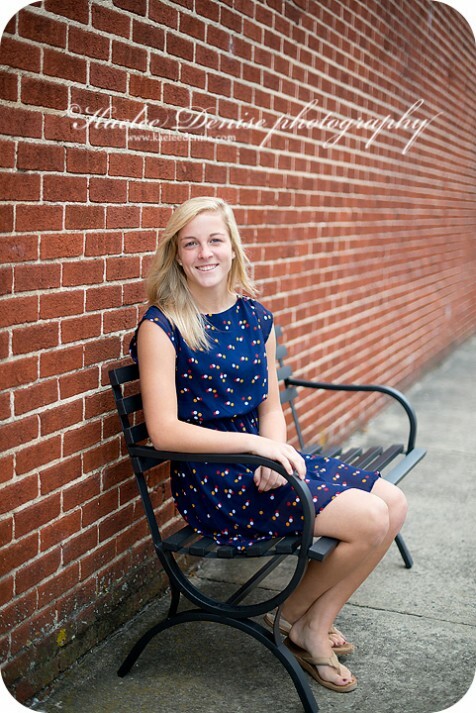 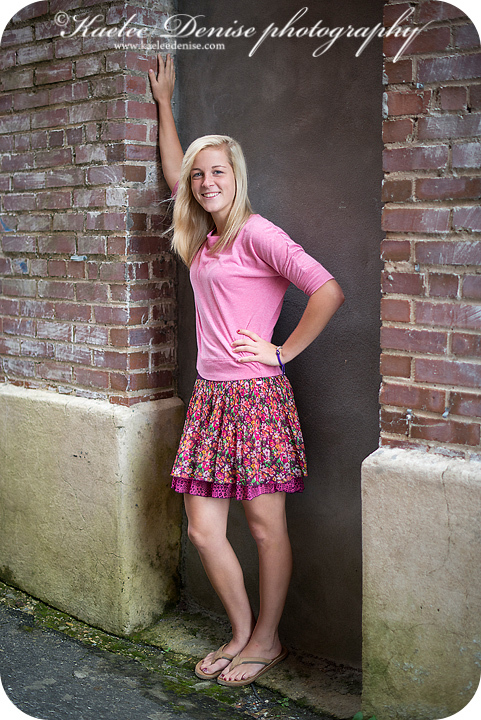 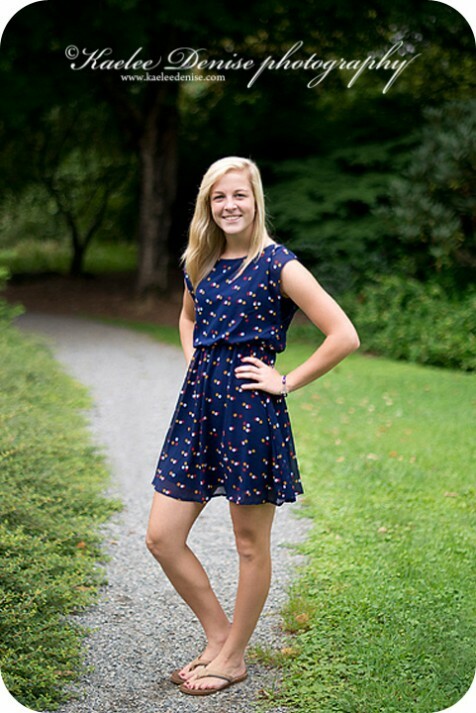 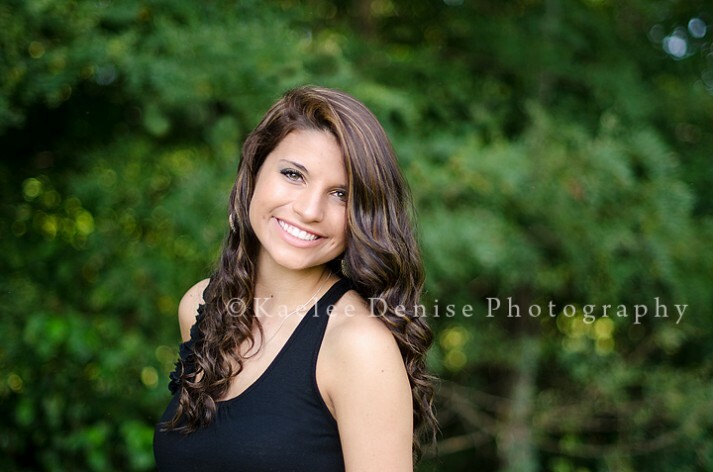 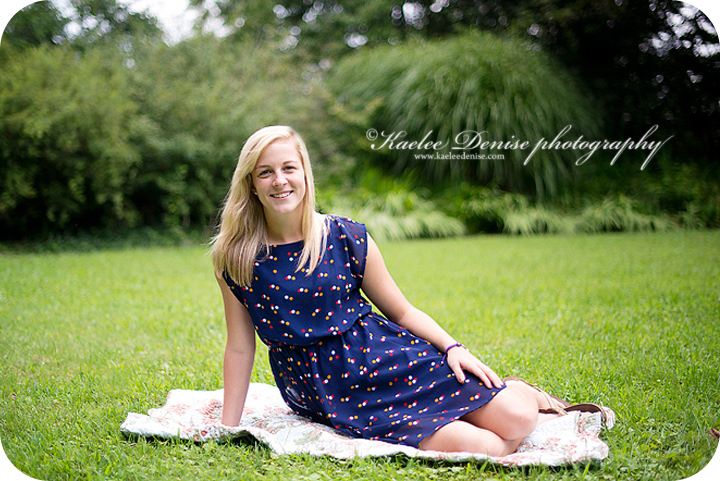 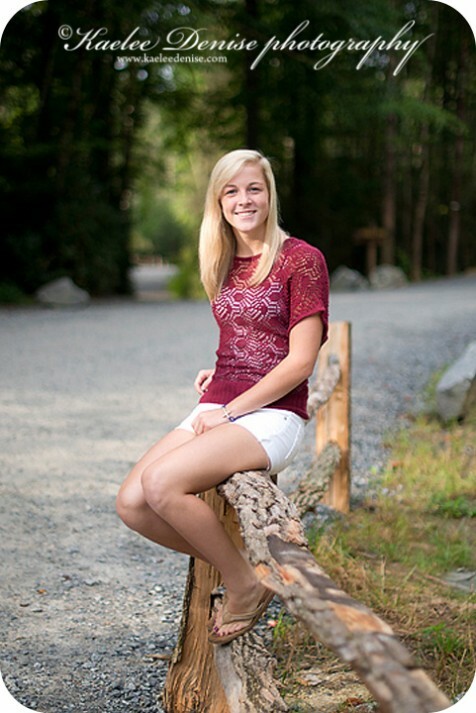 The search is on for our Class of 2014 Senior Reps.
Each year Kaelee Denise Photography selects 1-2 seniors from each High School in the Western North Carolina region (Brevard, Hendersonville & Asheville) to represent Kaelee Denise Photography. 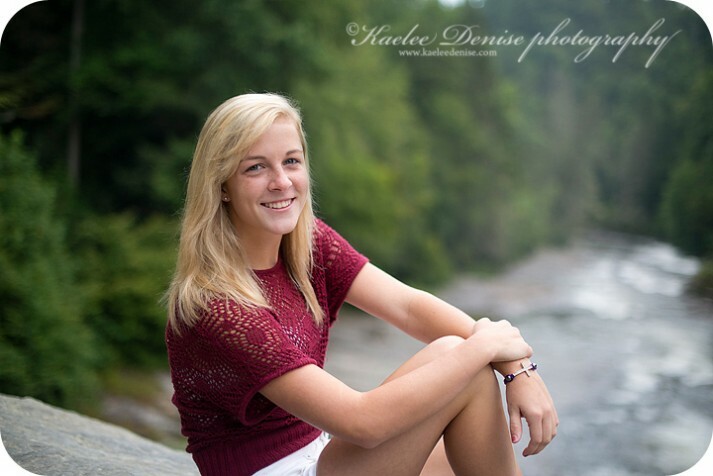 These Senior Reps receive a free senior portrait session, free images to share on Facebook and referral cards with their images to share with friends and classmates. 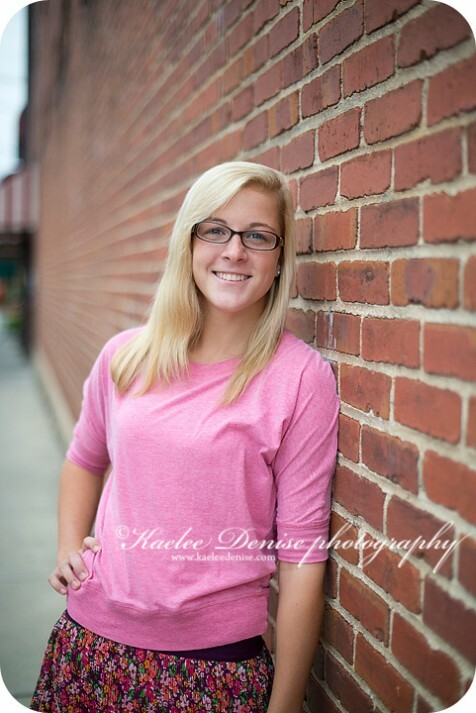 In return they spread the word about how awesome Senior Portraits are with Kaelee Denise Photography. 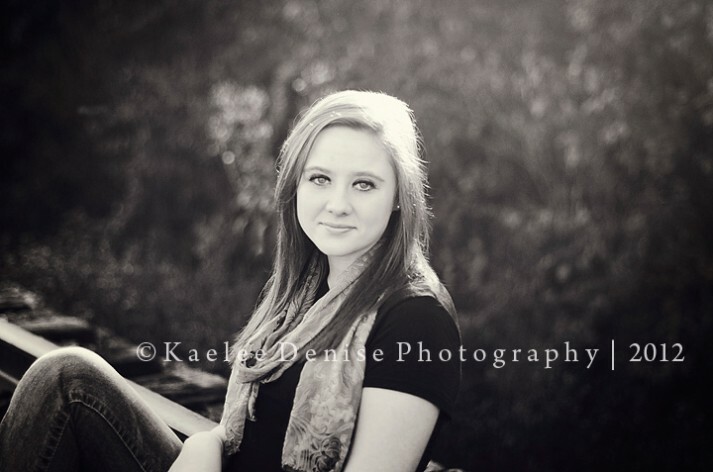 For each referral they send to Kaelee Denise Photography they earn print credits and photo freebies!